Fashion has always been one of Sica's greatest joys. Her first job out of college was as a personal shopper at Nordstrom which led to her 8-year career in Costume Design for film and television, working on the ABC hit show Castle. However, even in Hollywood, she had a hard time finding beautiful clothing that met with her vegan and humanitarian values. 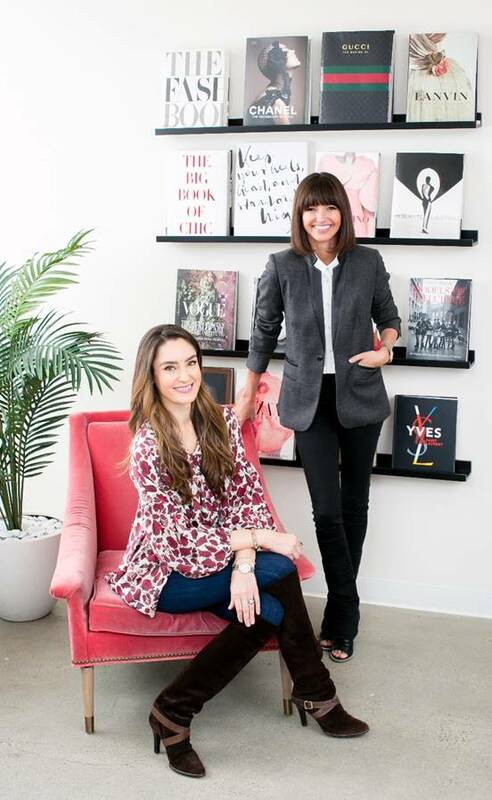 She decided to create an on-line boutique that brought together like-minded brands for an easy, ethical one-stop shop. Since launching Bead & Reel in 2014, she has become a regular speaker, writer, and sustainable stylist. She is the fashion editor for The Ethical Style Journal and Vilda Magazine, and a member of EcoSessions LA and Fair Trade LA organizations. Alison Burmeister is a professional makeup artist and yoga instructor in Los Angeles. For over a decade, she has been a makeup artist in the fashion, film, television and commercial industry striving to make women look and feel beautiful. Through yoga workouts, great skincare, and health and wellness workshops, Alison promotes a balanced lifestyle. She loves educating young girls on fashion makeup and sharing her industry experience in makeup application. Celebrating a young girl's inner and outer beauty through "balanced beauty." Heather is the president and founder of The Westside Collective mobile boutique. Obsessed with the brands she had been consulting with at her company Westside Consulting, Heather wanted to showcase all her favorites under one roof. Focusing on handmade items mostly made in California, The Westside Collective Truck was born (it's actually a California Cool turquoise camper where there's always a pitched Teepee outside!) Today she continues to consult for leading fashion clothing and accessory brands while curating 'the best of' artisan products online at The Westside Collective and in her mobile fashion truck that can be spotted from Topanga to Venice to Coachella. Candice has directed marketing and communications programs for some of the world's most recognized labels, including Element Skateboards, Nike, Tommy Hilfiger, and Coach. She has 20 years experience in global marketing, public relations, advertising, production, merchandising, and licensing in the consumer sector. She specializes in premium consumer brands, helping companies break into new markets and balance sales and business objectives. Candice loves exposing young creative students to alternative fashion careers, such as branding, PR, marketing, and fashion business. Red Gayita is a fashion illustrator and designer who's technique is a unique blend of classic pattern infused with urban motif. He studied Art History at the University of Nevada where he first began to experiment in traditional design. Currently residing in Los Angeles, CA, he has further expanded into the fashion world with his upstart design company, REDesign. 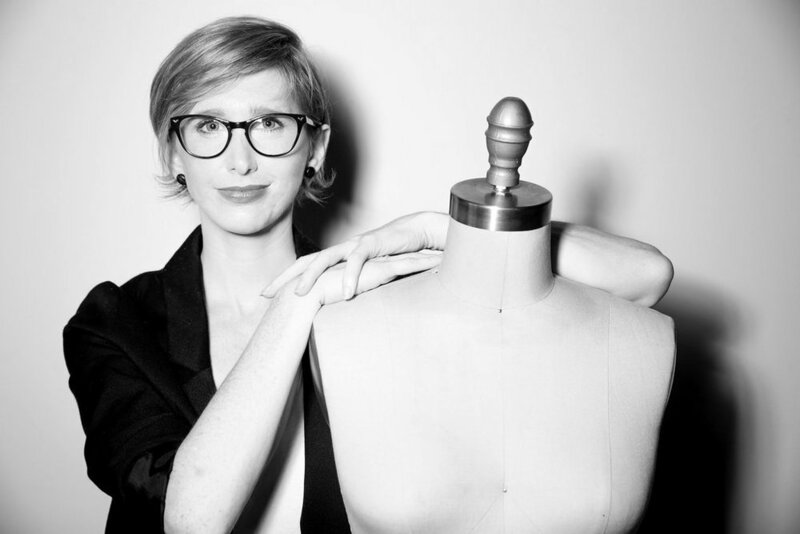 April Roomet is a celebrity stylist and costume designer in Los Angeles. She began her career modeling in New York which naturally turned into time on the silver screen, working as an extra on The Fresh Prince of Bel Air with Will Smith. But what continued to stand out about Roomet was her style. Roomet's big break came working with well-known hip-hop names, such as Dr. Dre, Eminem and Snoop Dog. A new career was born. Music has always been her biggest influence which makes sense that Roomet ultimately evolved into working with musicians. With over 20 years experience as a stylist, she continues to draw inspiration from music, vintage fashion, and her son. Jill realized her passion for PR while assisting the public relations department for The Los Angeles Lakers. After graduating from the Annenberg School of Communications at the University of Southern California, she went onto work for the local fashion houses St. John Knits and Guess. Seeing Jill's enthusiasm in the industry, Paul Marciano reluctanly transferred her to the heart of fashion - New York City. Jill quickly moved into the world of "luxury" while overseeing PR at Escada. Jill is excited to inspire future fashionistas to consider Fashion PR as a viable career in fashion. Eliza, named an "Entrepreneur on the Verge" by The Wharton School Watch List, was always looking for "that idea." She founded Sloane & Tate with a capsule collection of 5 styles of women's underwear inspired by the sartorial elements of menswear and androgyny. Always a fan of blending high and low fashion, she named the line "Sloane & Tate" after the Sloane Rangers of 1980's London. Her line has been featured in Vogue, the Sports Illustrated Swimsuit issue, and Glamour Magazine. A proud 4th generation entrepreneur, Eliza enjoys sharing her indie fashion spirit with our Team Fashion Camp designers!